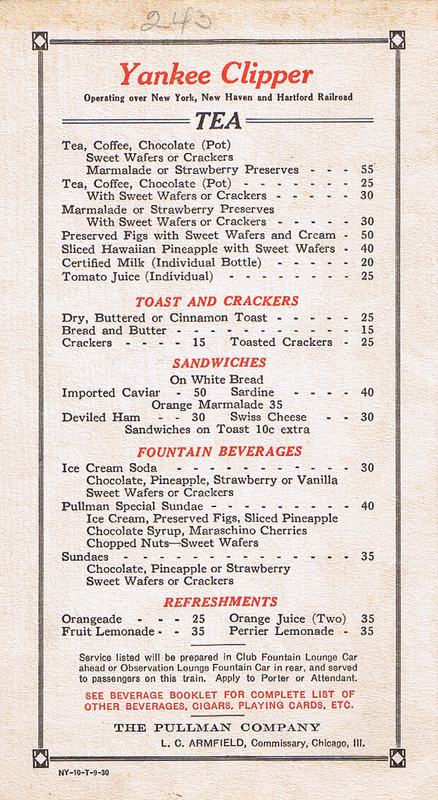 Description Pullman menu from The Yankee Clipper, which was operated over the New York, New Haven and Hartford (N.Y.N.H.&H.) Railroad from Boston to New York as an extra fare, all Pullman Parlor Car train. 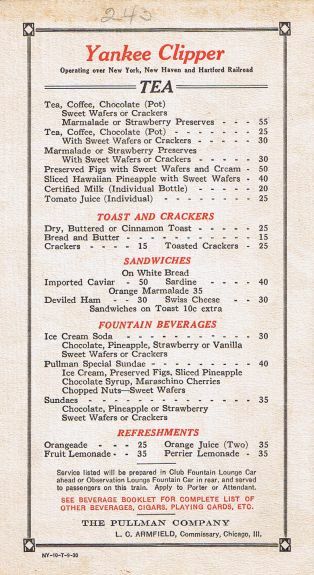 This menu was used on a Pullman Parlor Lounge Club Car built in 1930 for the new Yankee Clipper. 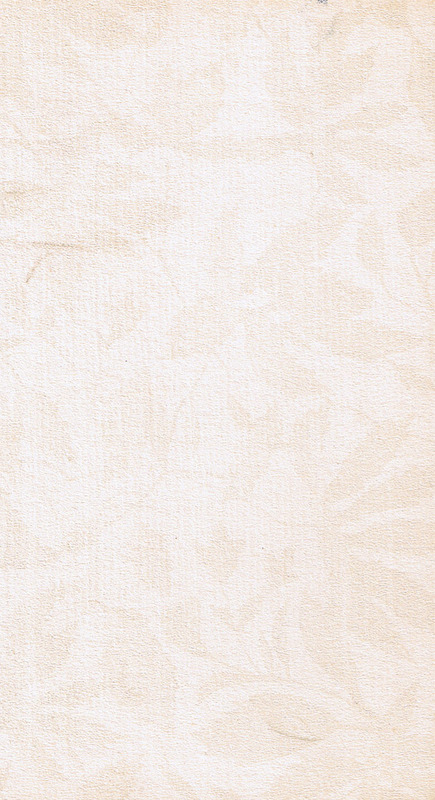 Very nice leaf pattern watermark in paper. Pullman menus are difficult to find in general. Add that this is an afternoon tea menu for a famous name train and this is a very rare item.